Latest research at the University of Waterloo could pave the way to the production of batteries that triple the range of electric vehicles. The innovation involves the application of negative electrodes made of lithium metal, a material with the potential to greatly boost battery storage capacity. This will mean cheap, safe, long-lasting batteries that give people much more range in their electric vehicles. The expanded storage capacity, or energy density, could increase the distance electric vehicles can travel on a single charge, from roughly 200 km to 600 km. In developing the technology, Pang and fellow researchers, including supervisor Linda Nazar, a professor of chemistry and chemical engineering at Waterloo, had to surpass two challenges. The first challenge involved the danger of fires and explosions caused by microscopic structural variations to the lithium metal during frequent charge-discharge cycles. The second involved a reaction that causes corrosion and restricts both how well the electrodes function and how long they last. Researchers solved both issues by incorporating a chemical compound made of sulfur and phosphorus elements to the electrolyte liquid that conveys electrical charge within batteries. The compound reacts with the lithium metal electrode in an already assembled battery to freely coat it with a very thin protective layer. 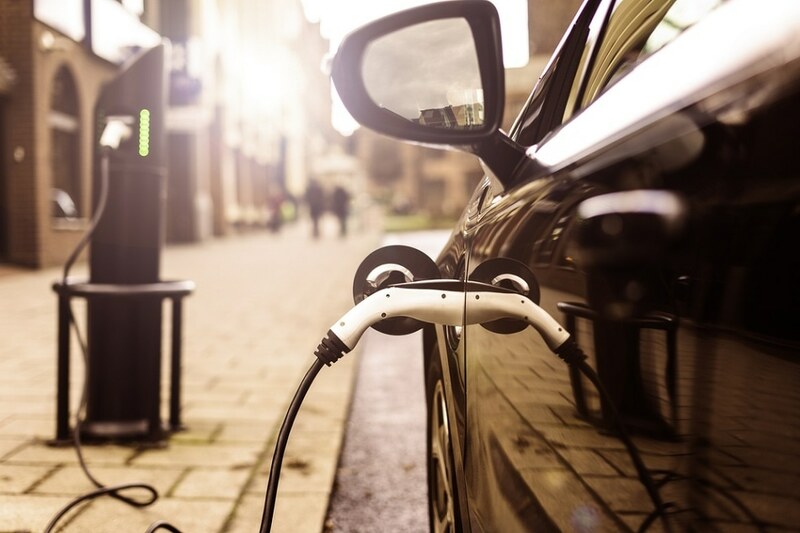 The novel method offers a prospect for electric vehicle batteries that enjoy the advantages of lithium metal electrodes – better storage capacity and thus greater driving range – without compromising safety or decreasing lifespan. The research paper has been published in the journal Joule.